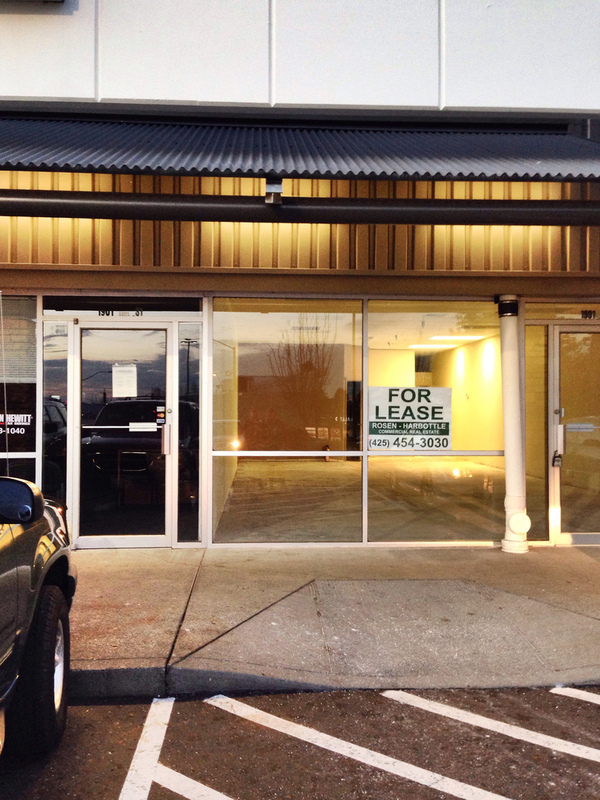 I found this small retail space available the Tacoma Place Center and it made me think that I am seeing less retail vacancy. Let’s hope so! This entry was posted in Tacoma, Their future is in question, WA State - Pierce County and tagged retail, Space, Tacoma, vacant on November 27, 2013 by admin.